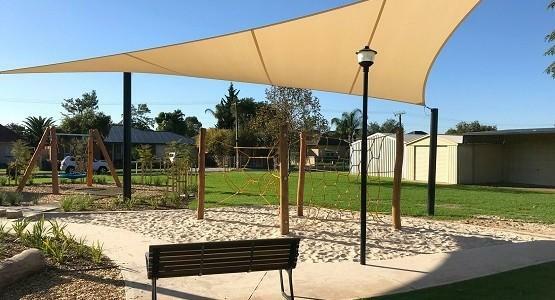 High precision and attention to detail, together allow Shadeform to design, manufacture, and install some of the best examples of commercial shade structures available today. 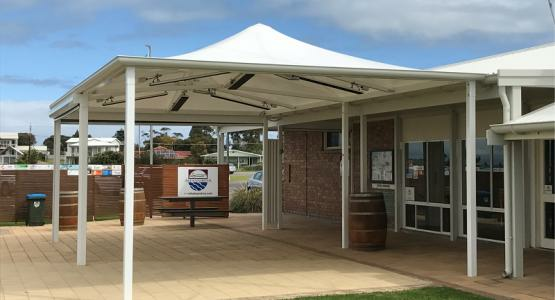 Sail-making experience developed from a long history with yacht sails, combined with the best products and services available, ensure Shadeform provide amazing projects on-time and on-budget. 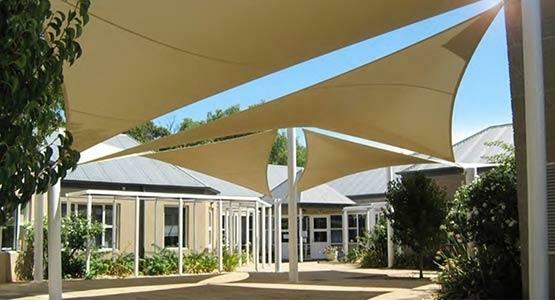 Commercial clients appreciate Shadeform's 25 years in the business, including our shading experts and a local factory where we can build a wide range of products. 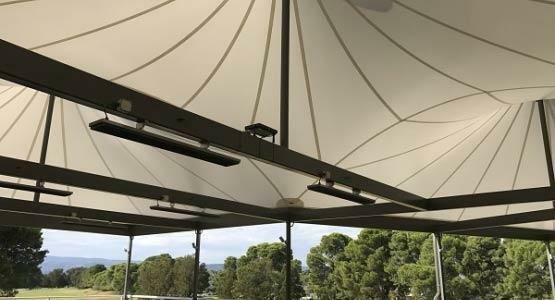 Using the best available products and highly skilled technicians, we can provide a range of shade and all-weather protection systems that are second to none. 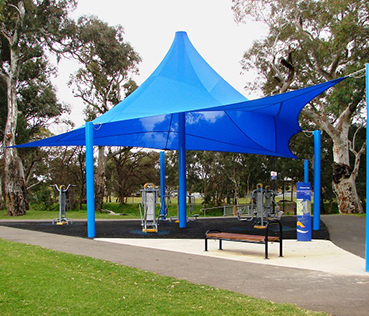 All our products have been designed to withstand the harshest environmental conditions, and using the highest quality materials allows us to provide our clients with outstanding value for money. 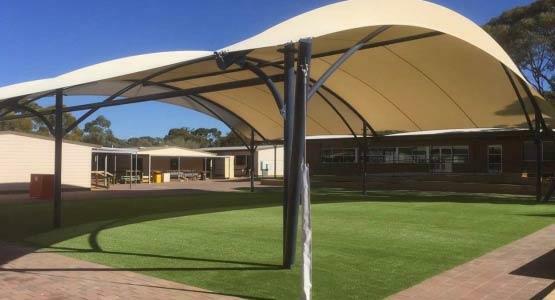 From car parks and shopping centres to schools and outdoor areas of all types, we have the resources and the expertise to tackle any size of project, large or small. 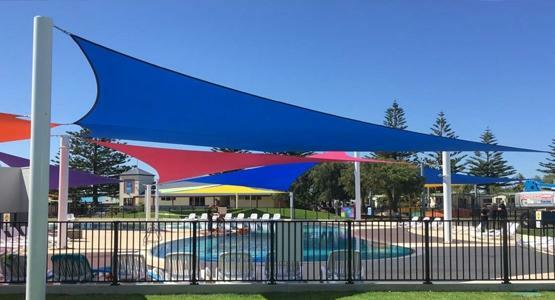 Contact us today for information concerning our outstanding range of shade products and discover for yourself why our customers think that we are the best in the business. 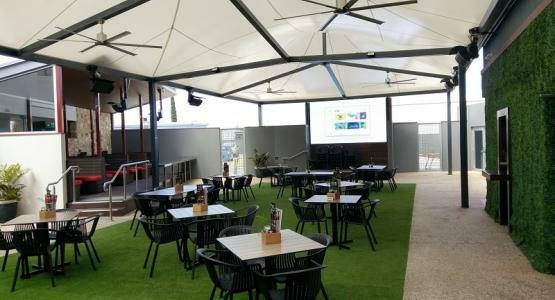 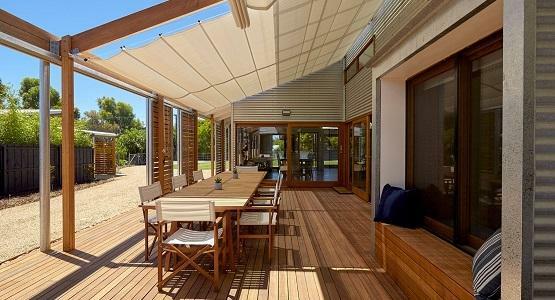 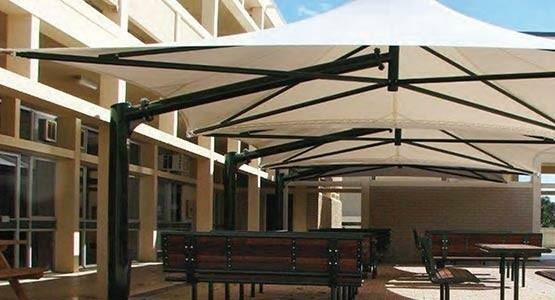 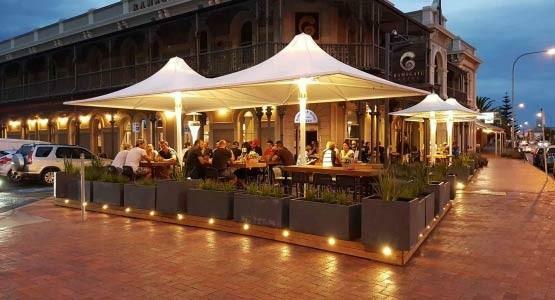 Call one of our experts now on 08 8354 2116 to discuss our extensive range of commercial shade sails.